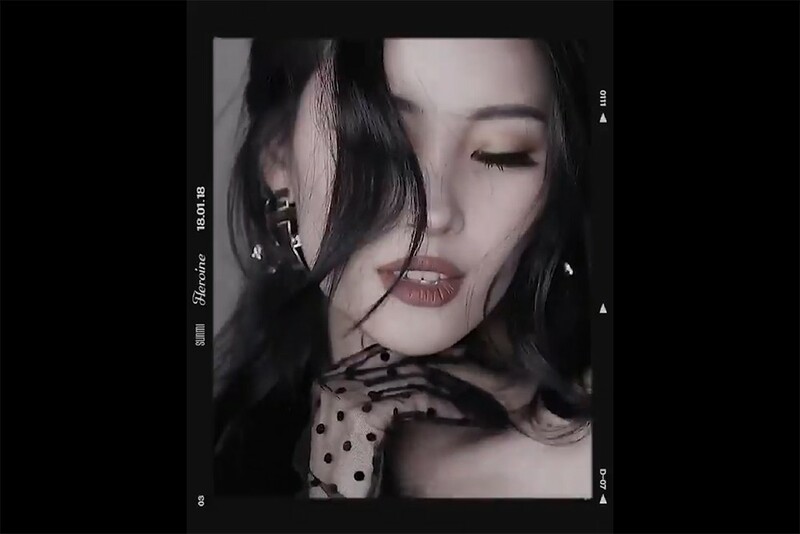 Sunmi has released her third moving teaser! In the third one, she goes for a retro theme, and she totally looks like the heroine of her own movie. Just like the first moving teaser, the hashtag that accompanies the teaser shows a red heart and a blue heart being added together to make a purple heart. Sunmi will be coming back on January 18 at 6PM KST. In the meantime, check out her gorgeous moving teaser below.